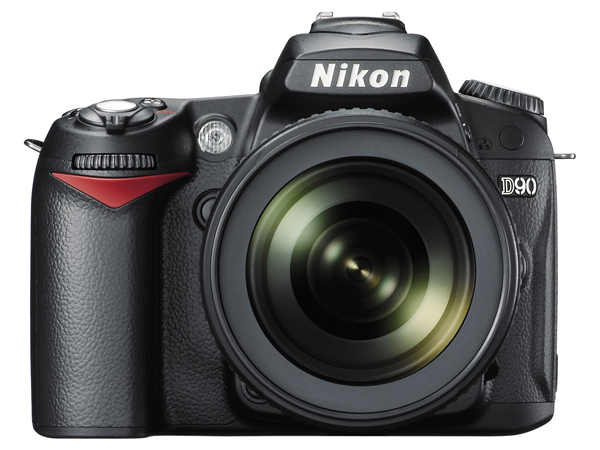 Finally, Nikon unveils it’s latest prosumer DSLR, the much rumored D90, confirming all the buzz that it’s the first-ever DSLR with HD video recording. Now while that may not excite a lot of professional photographers, Nikon is promising much of the same low-noise performance of their higher end DSLRs, a promise that I’m willing to bet my money on (ouch, no more online gaming for me). The D90 unit touts an all new 12.3-megapixel image sensor developed in-house (much like the D3 and D700’s) equipped with a max ISO of up to 6400. 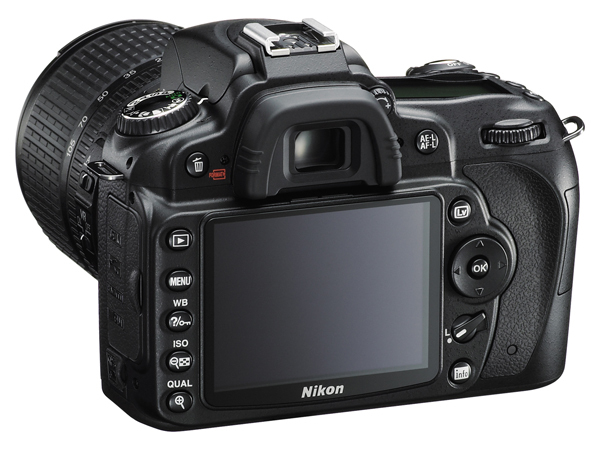 As Nikon’s new unit in the prosumer DSLR market, it’s equipped with features from the higher-end cameras as well as the easy-to-use features from the point-and-shoots ones. As for the HD video capability, well the D90 can shoot 1280 x 720 (720p) video at 24fps with a 16:9 aspect ratio with five minutes of video on a 600MB file. It’s not going to take away any of the market from dedicated HD video recorders but you can bet that this can lead to the D90 can lead to some interesting shots. Think a super close up interview with a Macro Lens or a wacky shot with fisheye lenses XD. The D90 will sell both in body only and kit sets. 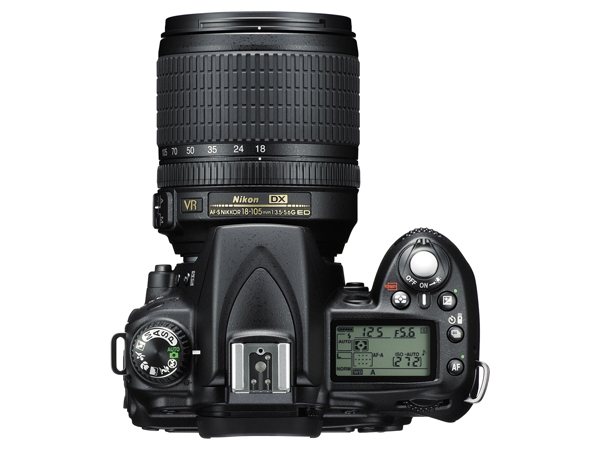 The body will go for about $999 and the kit with the new 18-105mm f3.5/5.6 VR lens will go for $1299. The lens solo will go for $485. Nope, I’m not starting a digital photography section although it’s become one of my fave past times/hobby (an expensive one at that) ever since I’ve got my hands on my D40 about 3 months ago. I just wanted to blog about the D90 as a record of the specs and as part of my to buy list next year. XD Wish me luck!